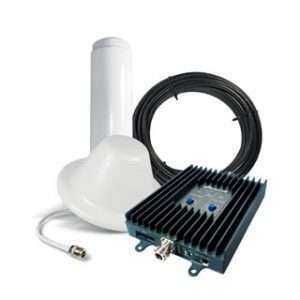 To meet your building code and fire department requirements for indoor signal coverage for First Responder radios, CellAntenna provides complete Turn Key in building Public Safety repeater / booster systems which include Engineering, Installation, Certification and Yearly Testing as required by building and fire departments across the country. We are experts in current standards and what is required to deliver a system that will be accepted by your local authority. We will design, install and commission the system, and insure that it meets or is better than the code. Our approved systems work with P25, TETRA and all analog and digital type of public safety communication. As an added feature, we can design your system for current or future implementation of cellular coverage for every carrier. Combining the two systems, Public Safety and Cellular , makes use of the same antennas and cabling , giving you a cost effective way to achieve complete communication coverage inside your building. As well, we can provide technology refresh capability allowing you to keep up with any changes to signal standards that requiring upgrades in equipment. Over the past decade, the demand for increased radio coverage indoors for public safety / first responders are constantly on the rise. With CellAntenna cost effective in-building wireless solutions boosting systems, wireless communication issues will no longer cause any hindrance to public safety. Reliable wireless connectivity is a vital component in maintaining an open line of communication with police, fire, and other emergency responders in a time of crisis. Communication is Vital! 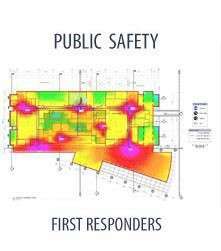 Many public buildings and transportation centers can experience significant lapses in wireless and public safety signal through parking garages, construction areas, and other areas of importance for structural reasons………The inability to comply with nationwide public safety codes, require coverage to support emergency response, can endanger not only the general public, but building employees and public safety responders as well. The ability to make a call, send an SMS, communicate through 2 way radios, pagers, etc, in an emergency situation can make life or death differences. As well many city and county governments are implementing NFPA standards forcing the building owner to comply or face delays in certificates of occupancy. 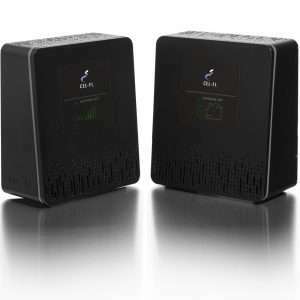 With CellAntenna wireless solutions in place, communication problems will no longer cause a hindrance to productivity. Homeland security has become a major concern since 9/11. Efficient and accurate wireless communication is important not only in responding when an emergency occurs, but in preventing them all together. 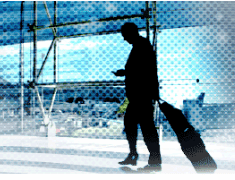 The effective use of handheld communication devices in major travel hubs such as airports and subway stations allow security officials to locate and handle potential safety issues before they become problematic. 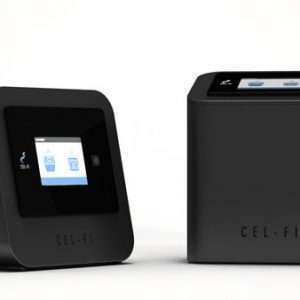 CellAntenna can help solve any in building public safety signal problems.